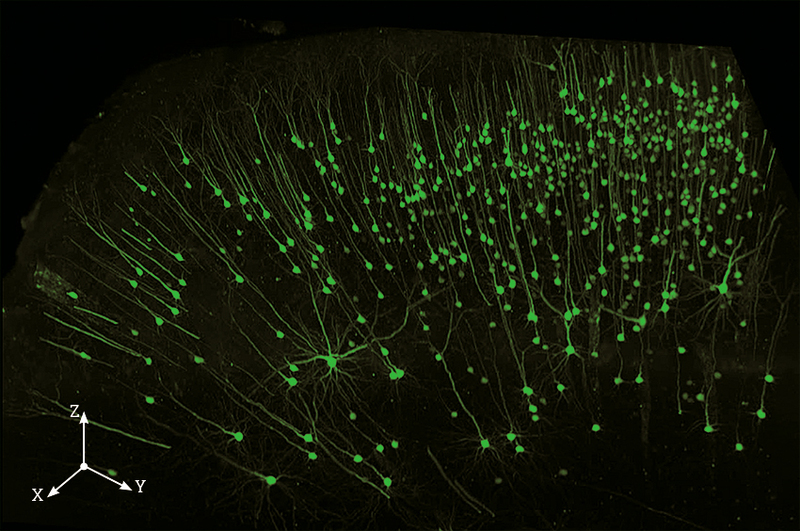 Two- and three-dimensional deep tissue imaging usually requires clearing while keeping the sample’s structure intact. 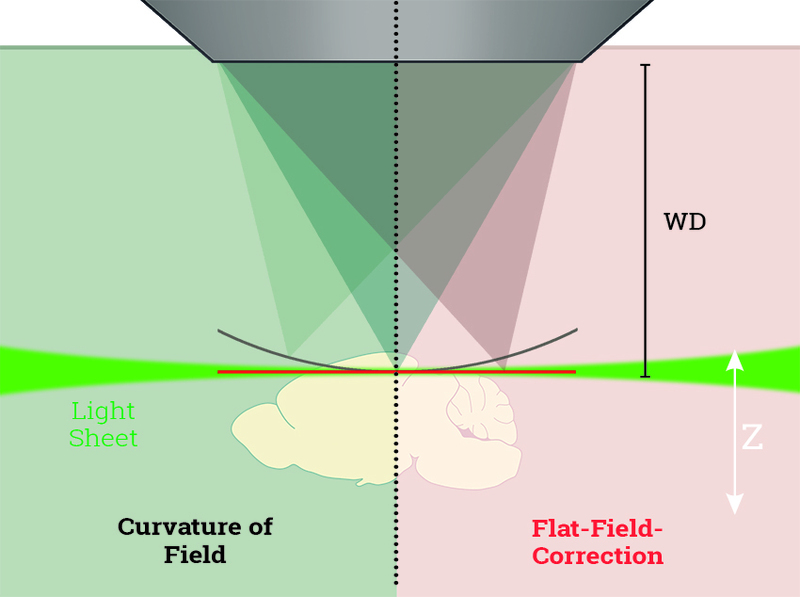 Most of today’s clearing protocols involve agents and immersion media with specific optical characteristics (high RIs up to 1.57 and specific dispersions), which have to match those of the objective lens for optimum results. Additionally, deep tissue imaging requires large free working distances. 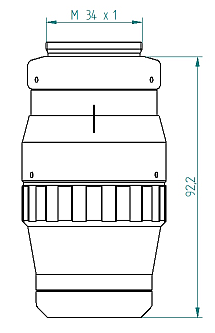 Conventional water, glycerin or oil immersion lenses do not meet these requirements. 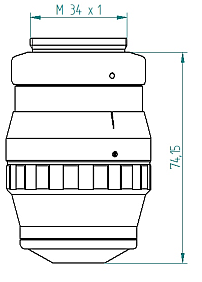 The flat-field-correction of LaVision BioTec’s MI PLAN objective lenses guarantees a flat focal plane matching the optical axis of a light sheet. 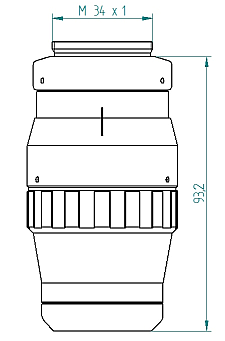 * Each 1.1x and 12x MI PLAN objective lens is delivered with one specific dipping cap. The dipping caps are also available separately and can easily be exchanged. Additional dipping caps not shown in this table are available by agreement. 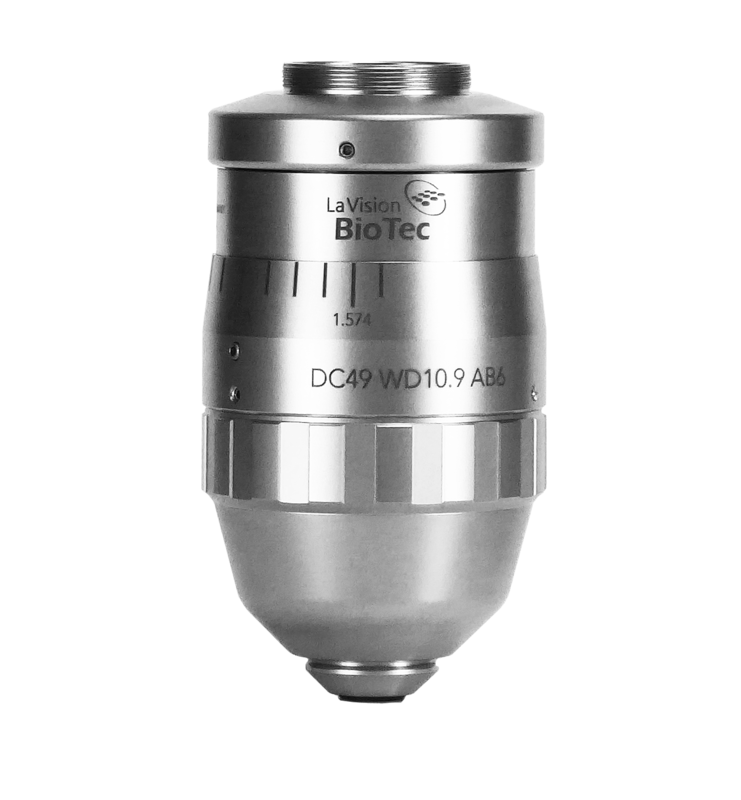 Objective lenses of the LWDO series are characterized by a long working distance and a refractive index matching range from 1.45 to 1.62.